Our patios are not just patios. 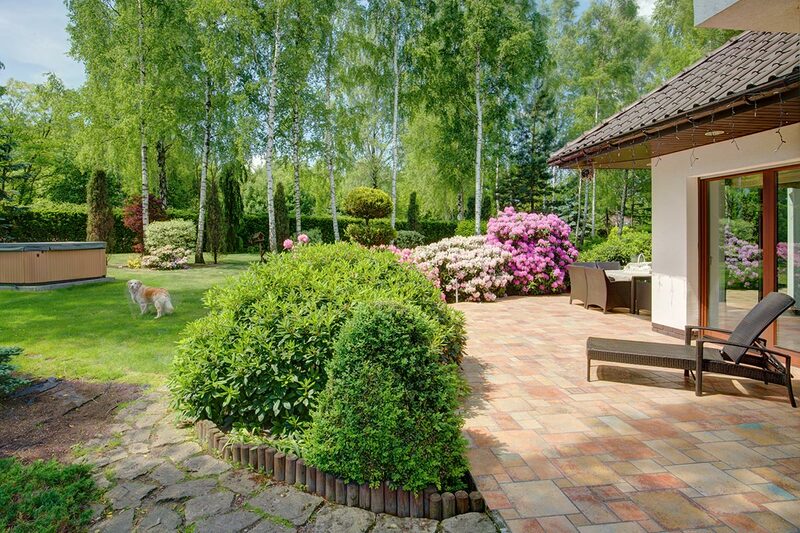 Our patios are the ideal canvas for a beautiful backyard. 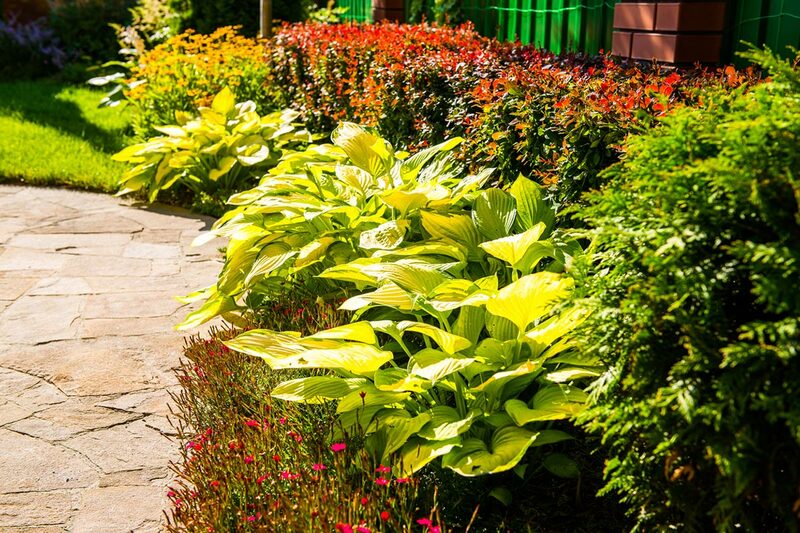 Most folks treat outdoor flooring as a simple afterthought, but we believe that every detail is important to the overall effectiveness of an outdoor space. Hand-picked natural stone, intricate brickwork patterns, or freeform pavers are all wonderful design options for your custom patio. 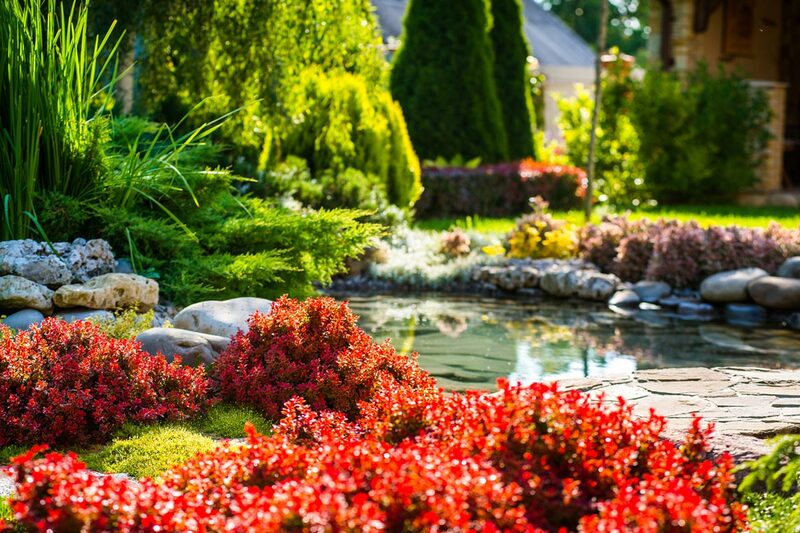 Choose what would work best for your space both aesthetically and functionally with help from our multi-disciplinary team of licensed landscape contractors. 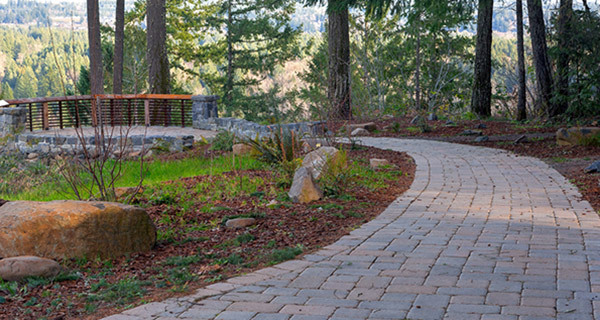 Let our highly skilled professionals install your paver patio. 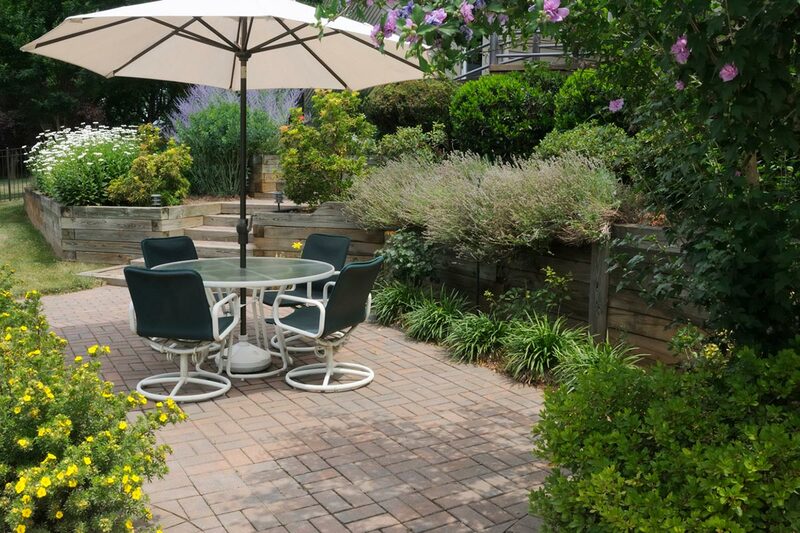 We can create an inviting outdoor space to relax and enjoy for a lifetime.